The Independent Order of Odd Fellows (I.O.O.F.) 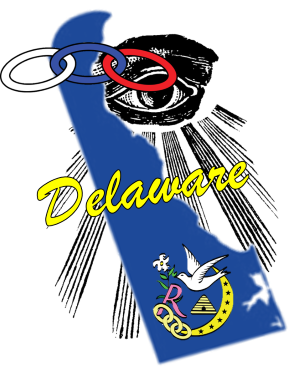 – Delaware is committed to protecting any personal information that you may provide to us. OddFellowsDE.org website may contain links to other sites such as charitable, private, and other commercial entities. While we try to link only to sites that share our high standards and respect for privacy, we are not responsible for the content, security, or privacy practices employed by other sites. All materials on this website, unless otherwise noted, are Copyright (c) by The Independent Order of Odd Fellows (I.O.O.F.) – Delaware. All Rights Reserved.